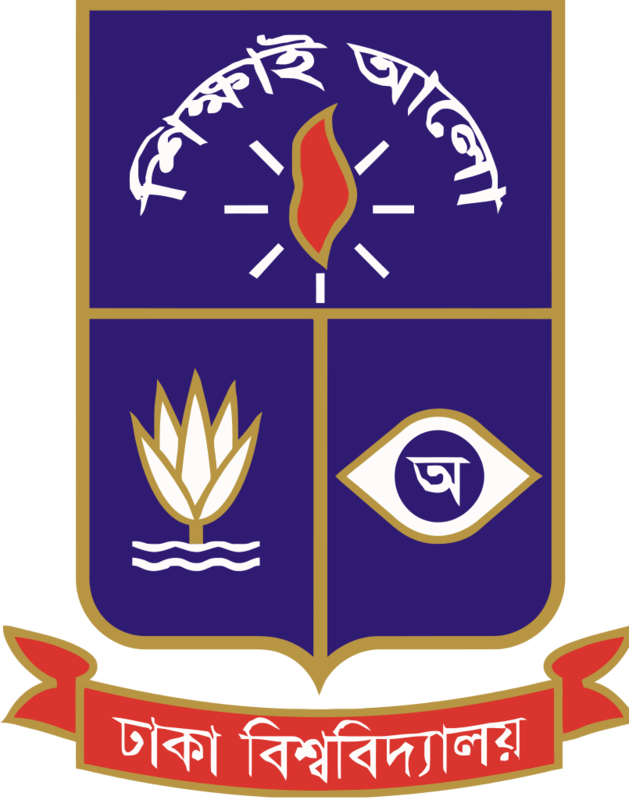 Dhaka University Admission Notice 2016-17. DU Undergraduate Honours 1st year admission notice circular of session 2016-17 published www.du.ac.bd and admission.eis.du.ac.bd. The Admission test exam will held on 23, 24, 30 September and 21 & 28 October of all unit. 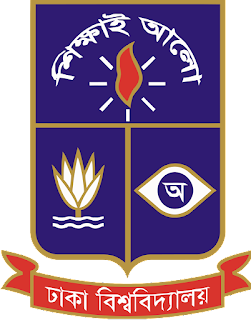 Dhaka University Honors admission for 1st year of all unit Ka unit, Kha Unit, Ga Unit, Gha unit and Cha unit circular 2016-2017. Details circular will available on http://admission.eis.du.ac.bd and our site also. The admission test will begin by Kha unit exam on 23 September 2016. DU Admission test result will publish after two/three days of exam. Before one week you can download admit card and 2/3 days before can download DU admission test seat plan from their official site. We also provide the like of DU admission test result and DU admission test seat plan download. Vice Chancellor of Dhaka University Dr. A A M S Arefin Siddique confirmed this news that this year in Dhaka University Admission Test Notice 2016-17 www.du.ac.bd, interested candidates will not be getting 2nd chance to participate Dhaka University Admission Test 2016 – 2017. You have to get your DU Admission Test result by two way. One: from online DU official website admission.eis.du.ac.bd and Two : Mobile SMS system. Follow the SMS Method To Get Dhaka University Admission Result 2016-17. Read More: HSC Result 2016 Bangladesh publish on 18th June 2016. So that is all about Dhaka University admission notice 2016-2017 session. We will also publish all everything in due time. How to apply in Dhaka University Honours 1st year. Also publish the A B C D E unit online application process and SMS sending method. Also we will publish DU all Unit admission test result as well on this page. So we can get update Dhaka University Admission Notice circular 2016-17 and Admission test result www.du.ac.bd.